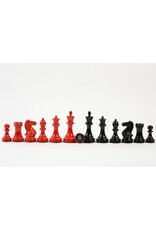 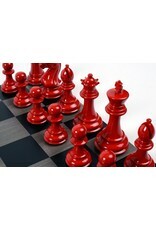 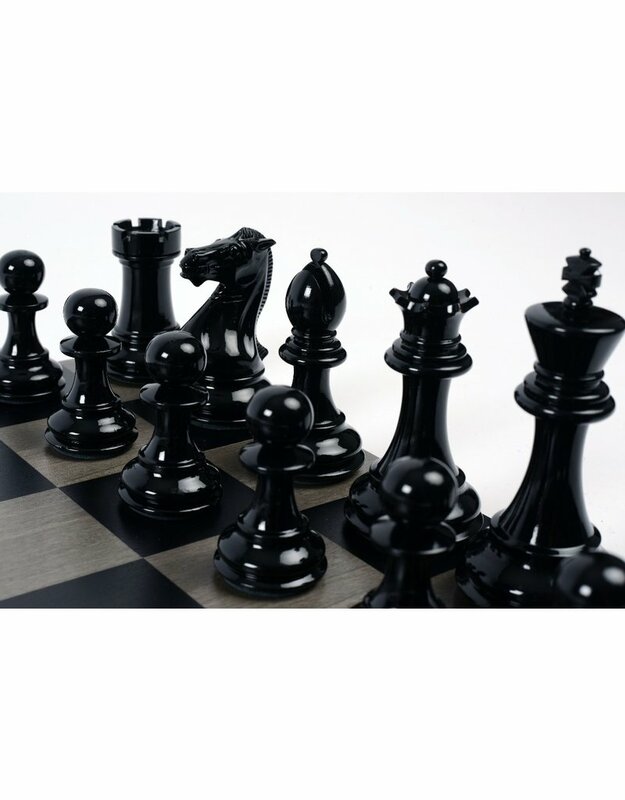 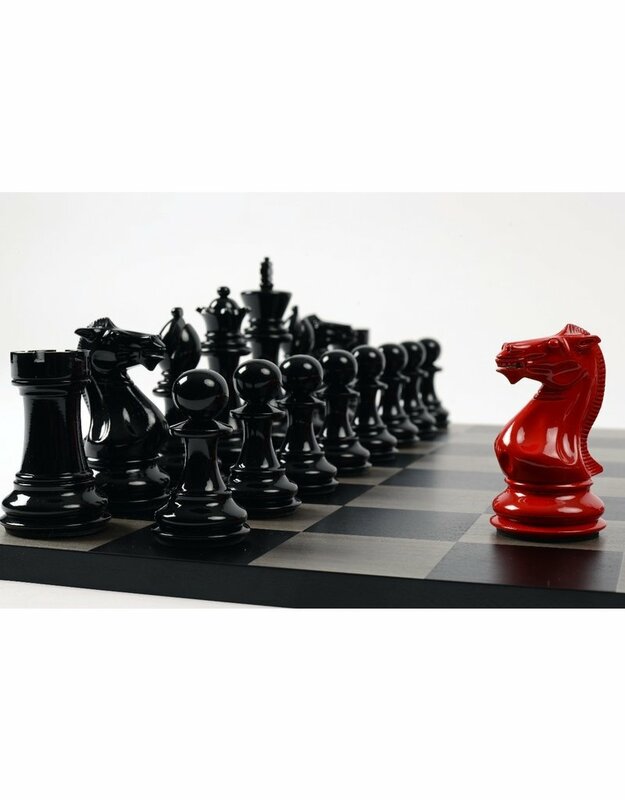 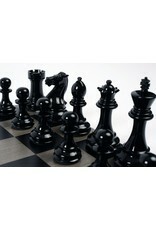 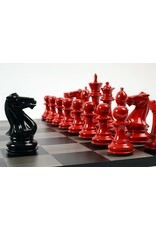 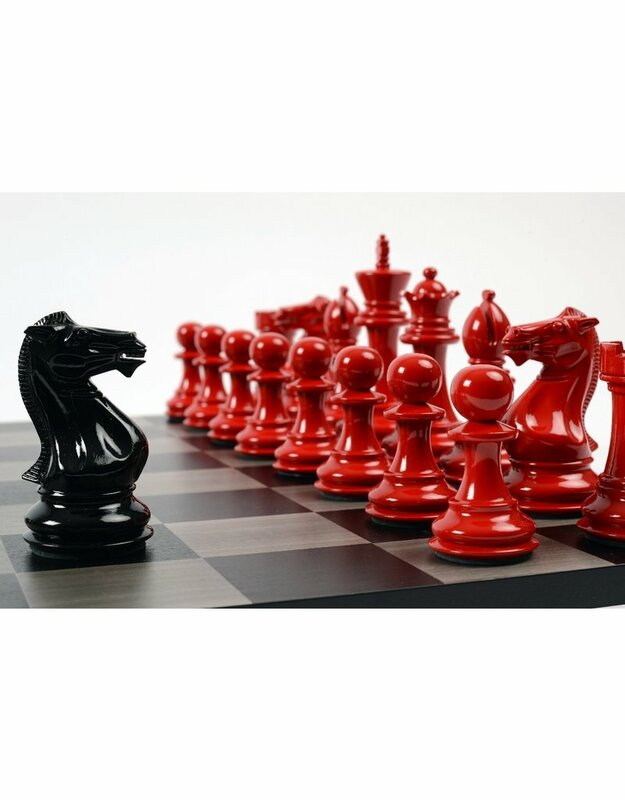 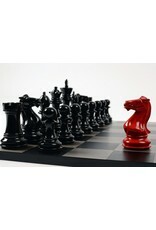 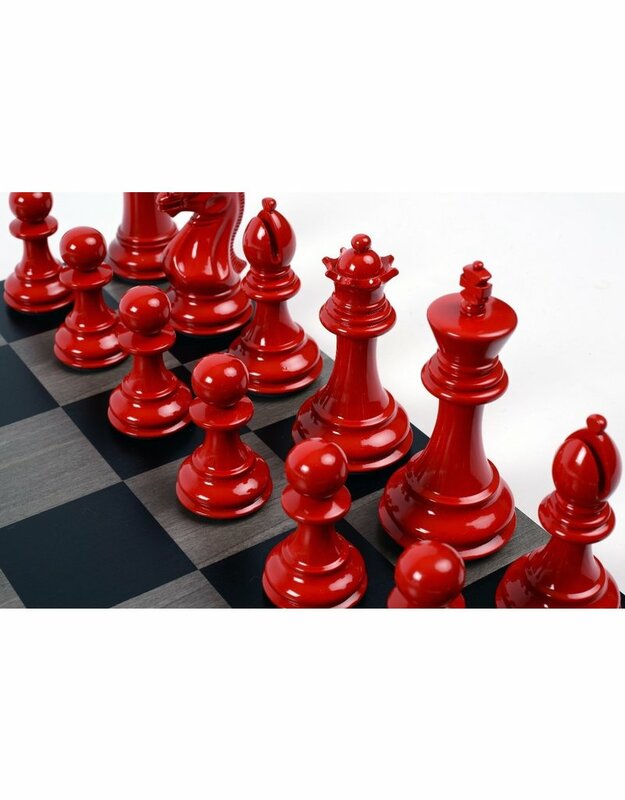 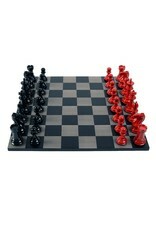 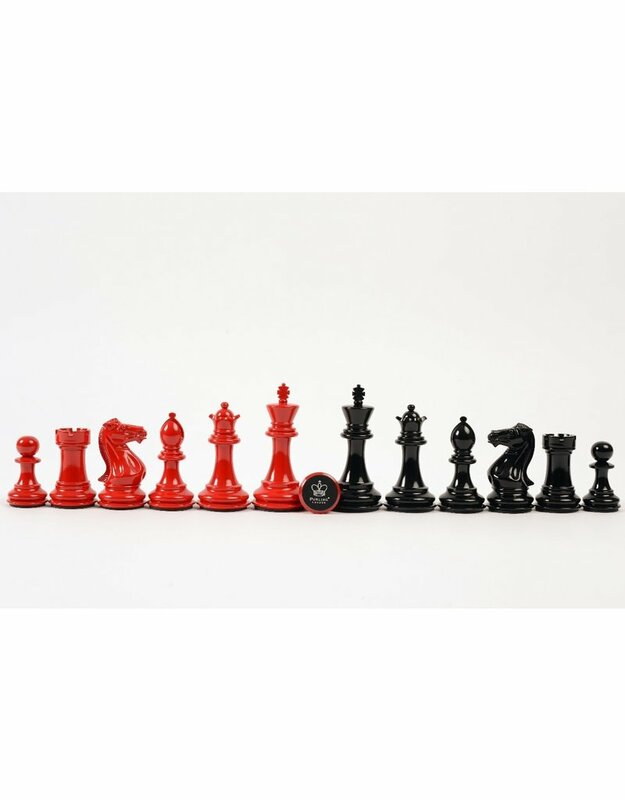 Purling London’s ‘Bold’ luxury chess sets unite classic with contemporary, incorporating vibrant hand-carved Staunton pieces with a premium Maple wood board. 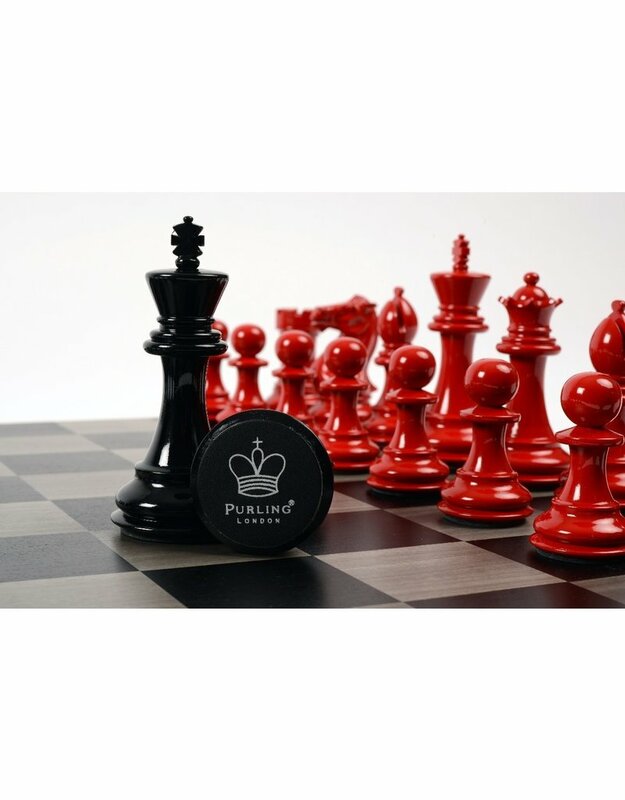 The deluxe hardwood pieces are finished with a deep, glossy lacquer and branded leather felt – and included four queens per set for effortless Pawn promotion. Presented with a Purling London certificate and elegant packaging, each Bold Chess is a timeless beauty to be treasured.